Atomic Sound is available now for the XBox 360! With Atomic Sound you create music using a 3D module rack that contains tweakable sample players, sequencers and control modules. Play live with gamepads, drum kits, guitars or the pattern sequencers. Drums supports velocity sensitive input for nuanced performances. Connect cables between modules to control sample triggering, sequencing, surround sound and more. 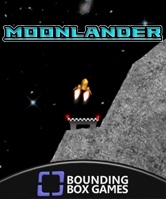 Supports split screen with up to four players. You can get it directly from the XBox dashboard in the Indie Games section, music subsection. Or, if you're logged into XBox.com, you can get it online by clicking here. If you like Atomic Sound, please be sure to rate it! Maintaining visibility in the Top Rated lists has a huge impact for us and we really appreciate your help with that. Thanks! 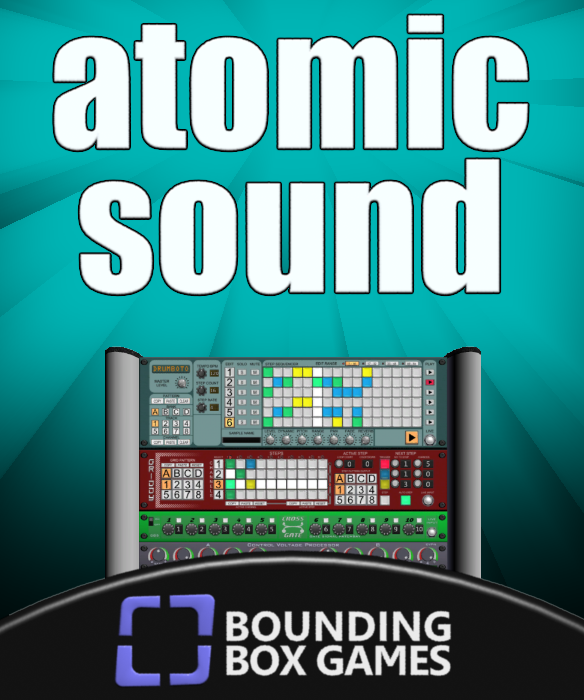 Please refer to the pages below for tips & tutorials on how to use Atomic Sound.